Review Body: This pate rocks! 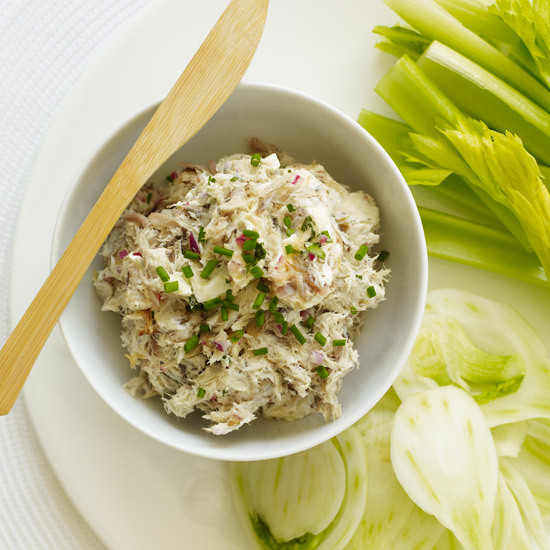 Smoked bluefish pate is something that you either love or you hate. I’ve made this twice, smoking my own bluefish on the Weber (really easy) and my SBF eating guests were in decidedly impressed.